Cell Phone Repair - Protect and accessorize your cell phone with fun fashionable cases! Do you need a cell phone, tablet, or computer repair? Trust Cellairis for all of your repair needs! Do you need a cell phone, tablet, or computer repair? Trust Cellairis for all of your iPhone, iPad, Samsung Galaxy, and computer repairs! The specialists at Cellairis can quickly replace your cracked screen or restore your water-damaged device. 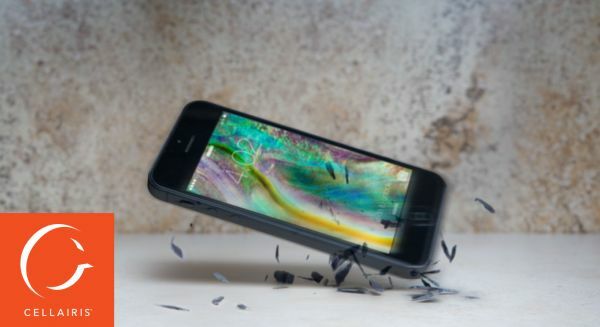 With the most competitive prices, highest-quality parts, and fully certified technicians, we are the company residents in the Kissimmee area can trust to repair their valuable devices. Contact us today to hear about our great prices for our services! If you have old devices lying around collecting dust, bring them by one of our shops. We buy working and damaged devices! Bring in your cell phone today and we will fix it while you shop! Also while you are in our store do not forget to check out our wide variety of fun and fashionable cases and ask the representative about our Triple Protection Promise.